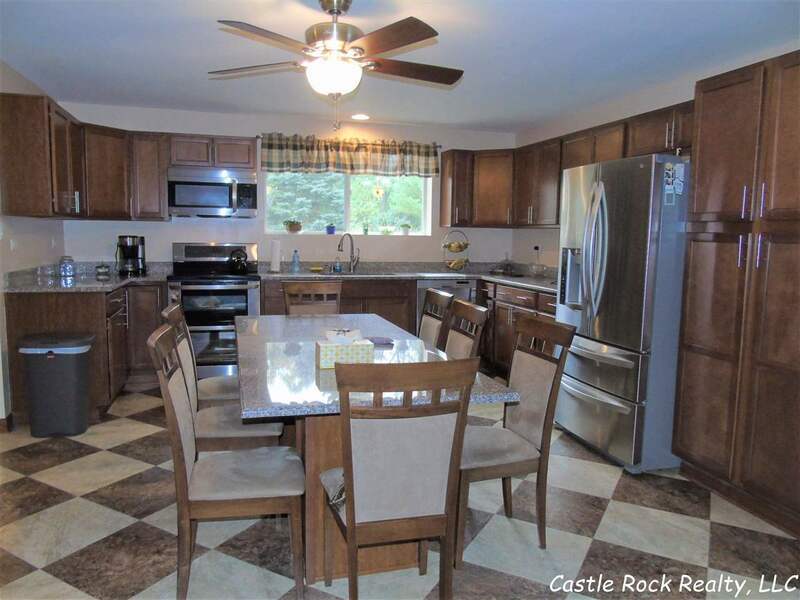 This spacious home was totally renovated in 2015. 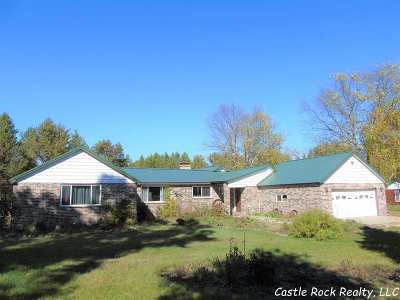 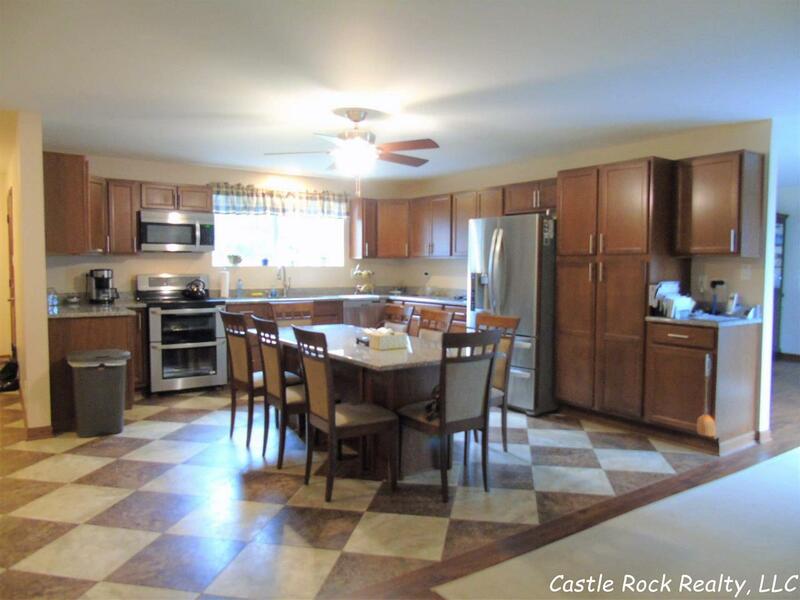 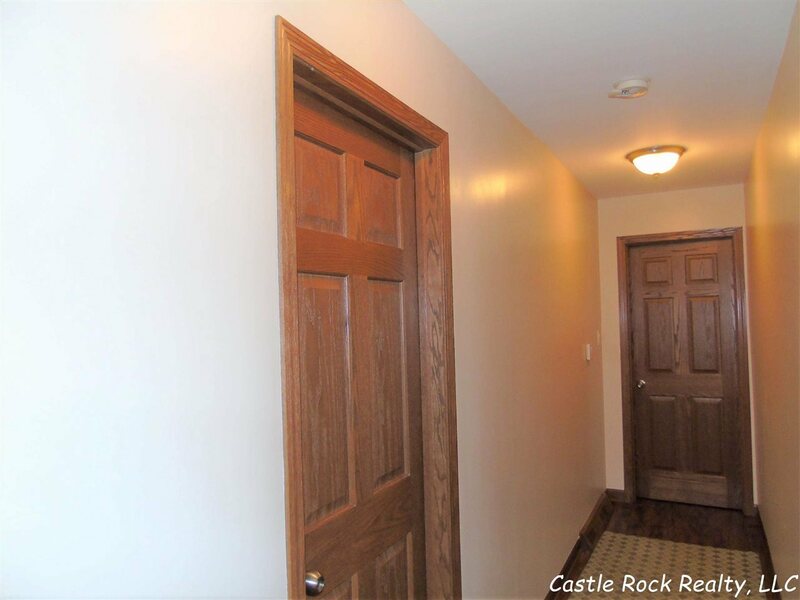 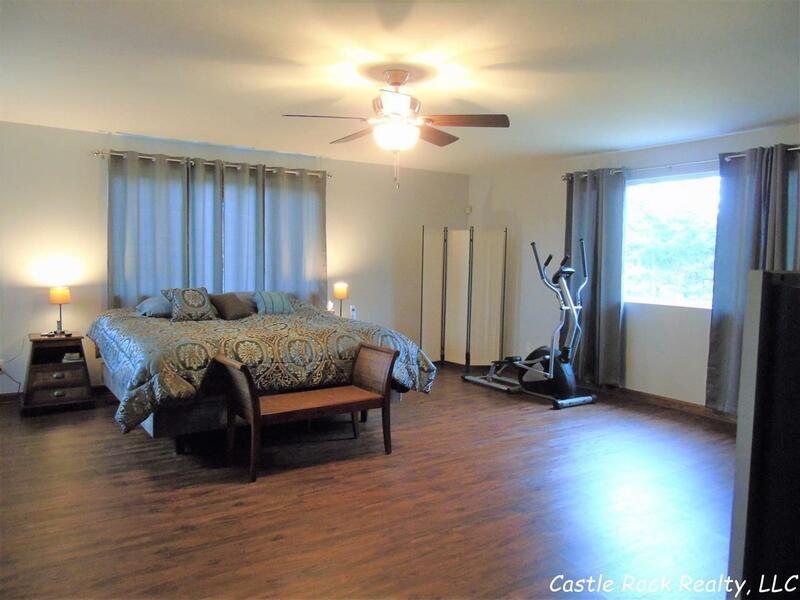 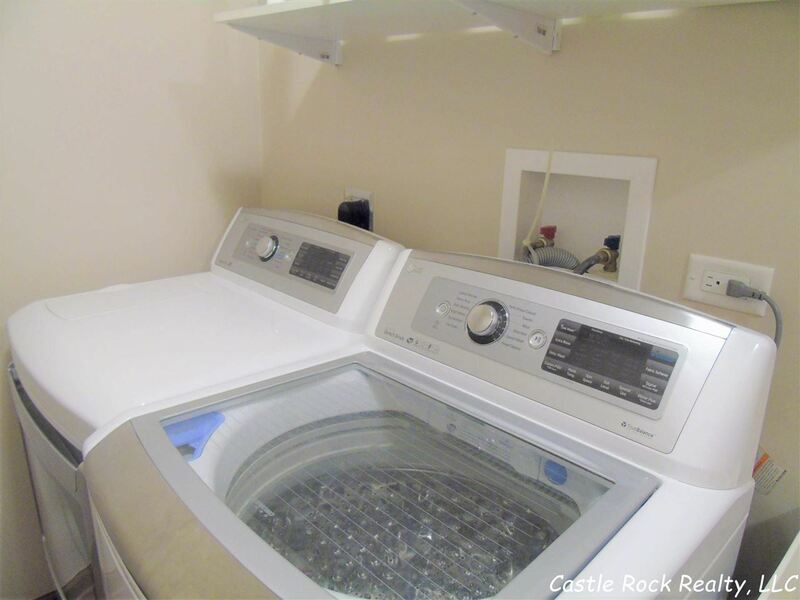 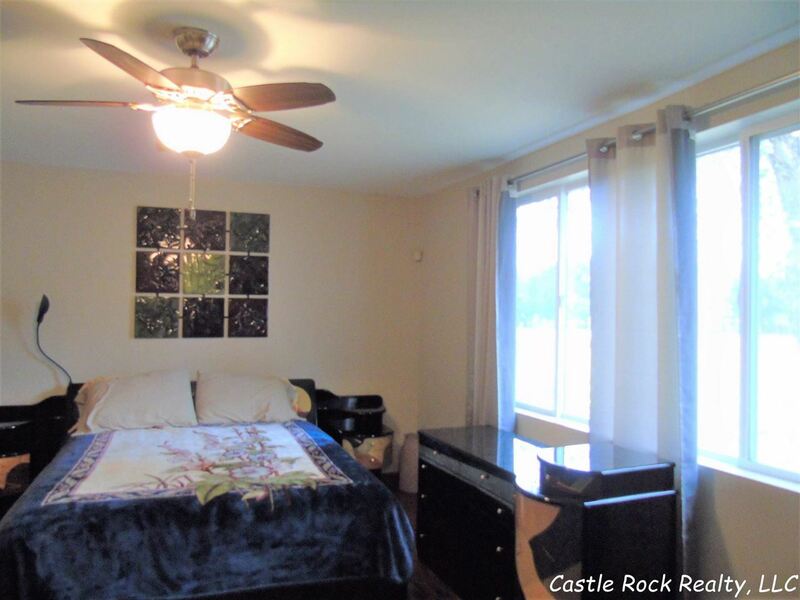 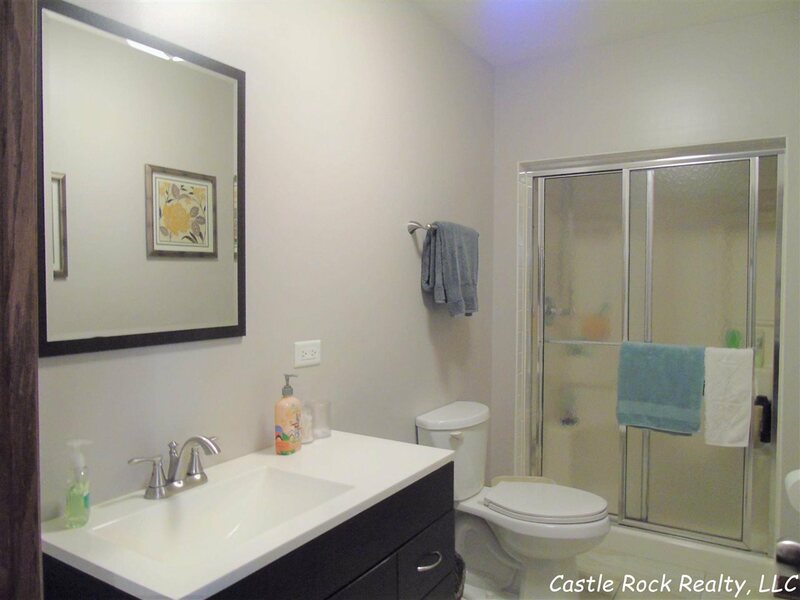 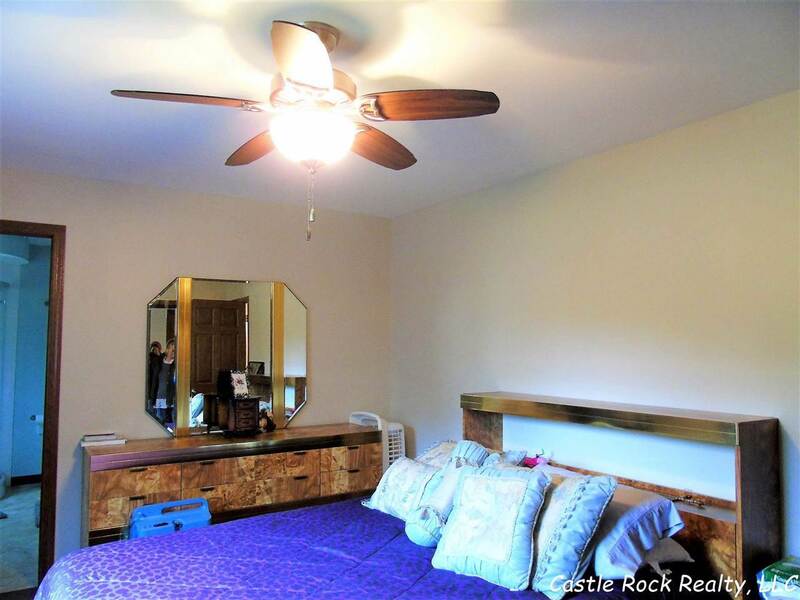 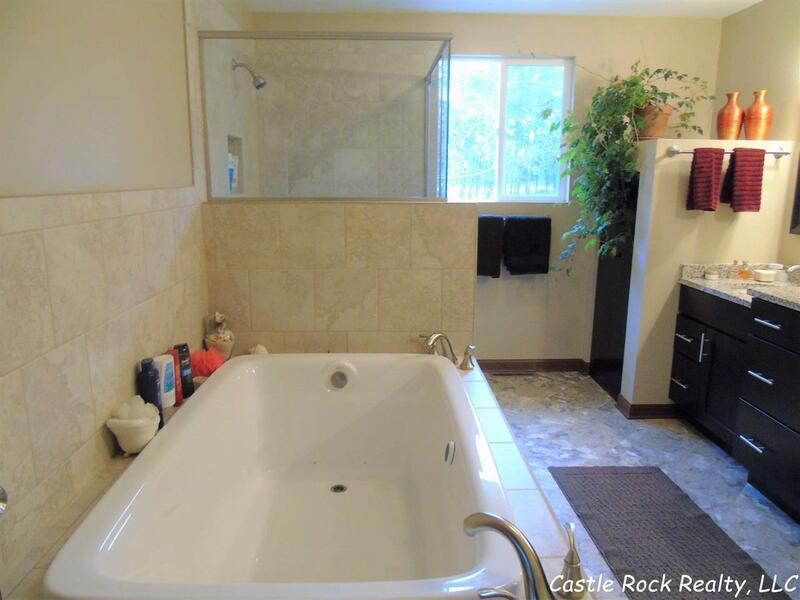 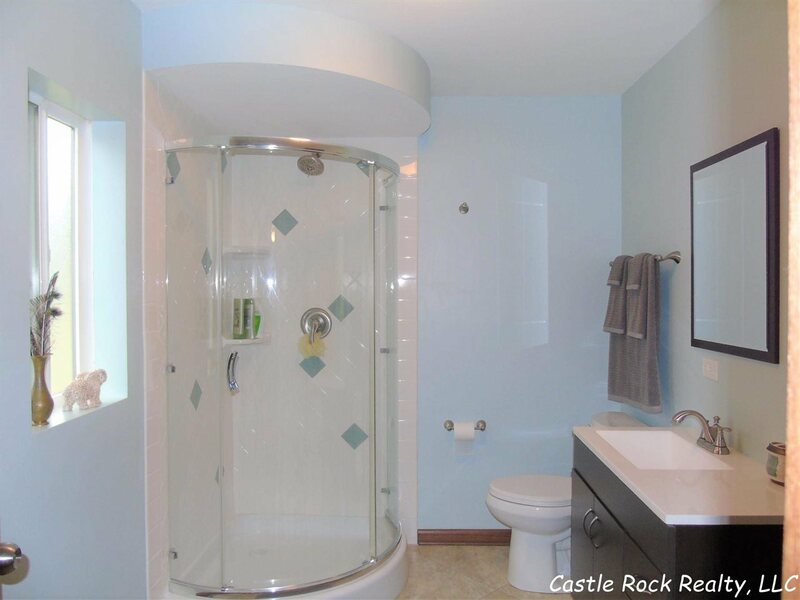 New bathrooms, kitchen with stainless steel appliances, flooring, fireplace & heating system w/ 3 zones. 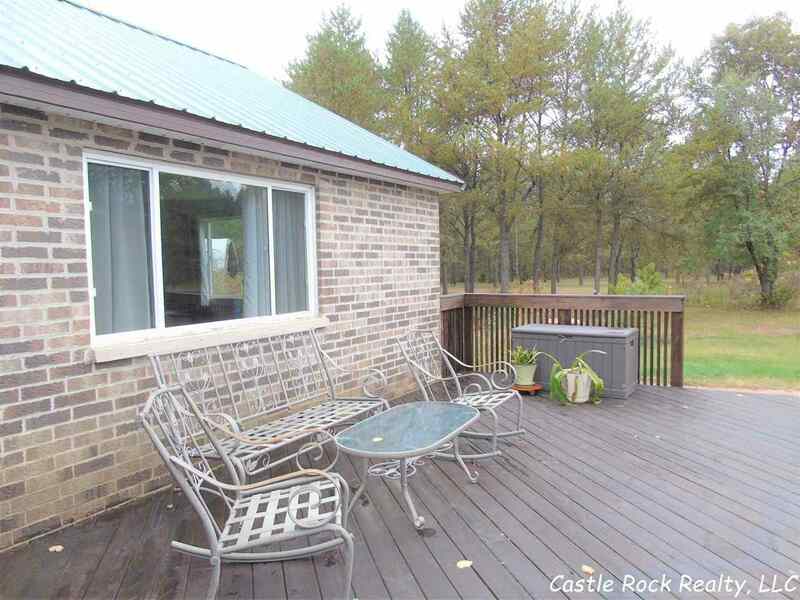 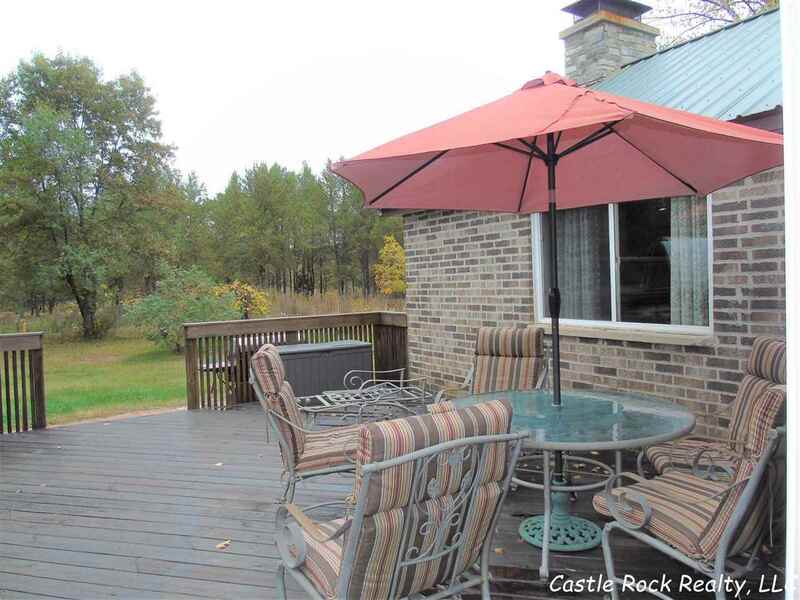 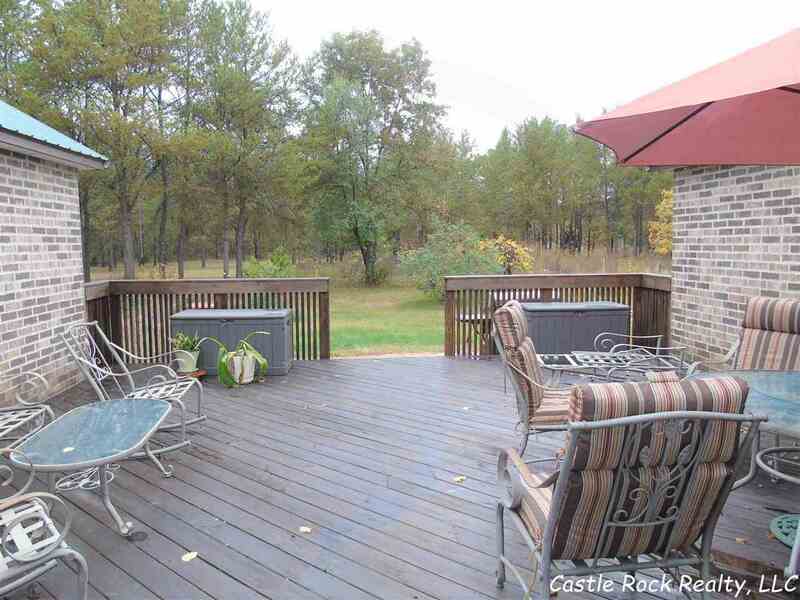 All one main level, 3300 sq ft of the living space, large closets & 22x22 deck. 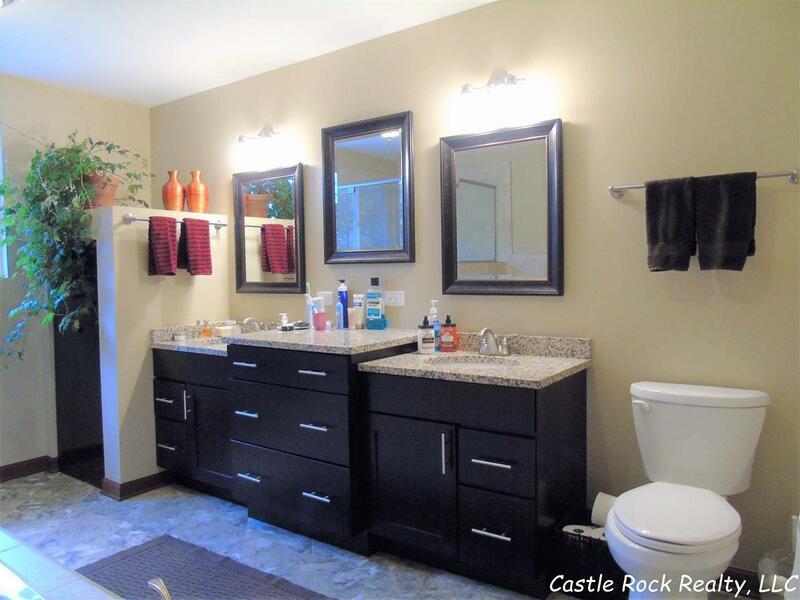 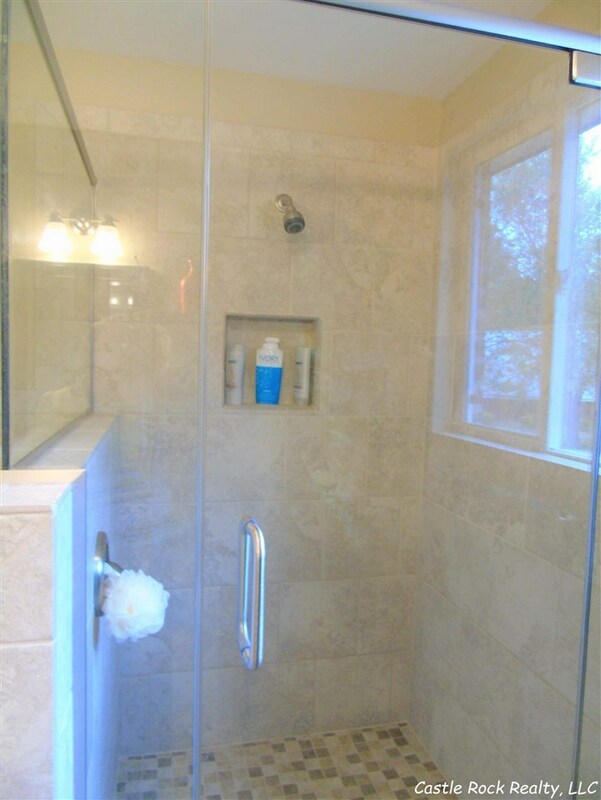 Master bathroom has his & hers sinks, shower & jetted tub. 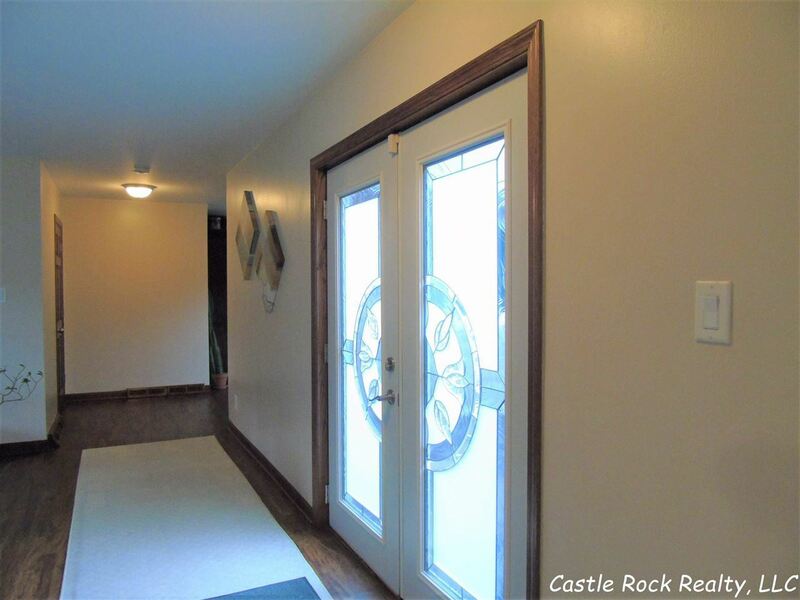 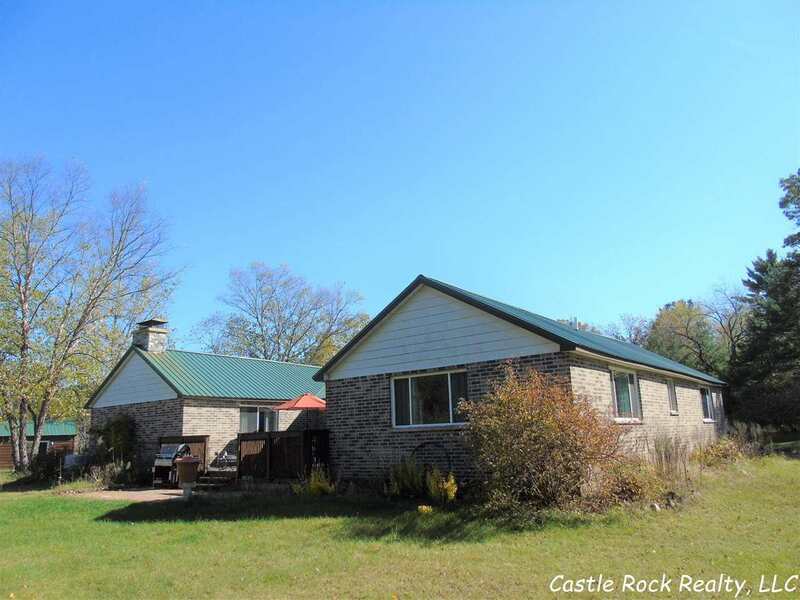 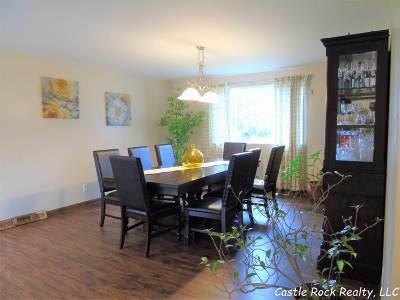 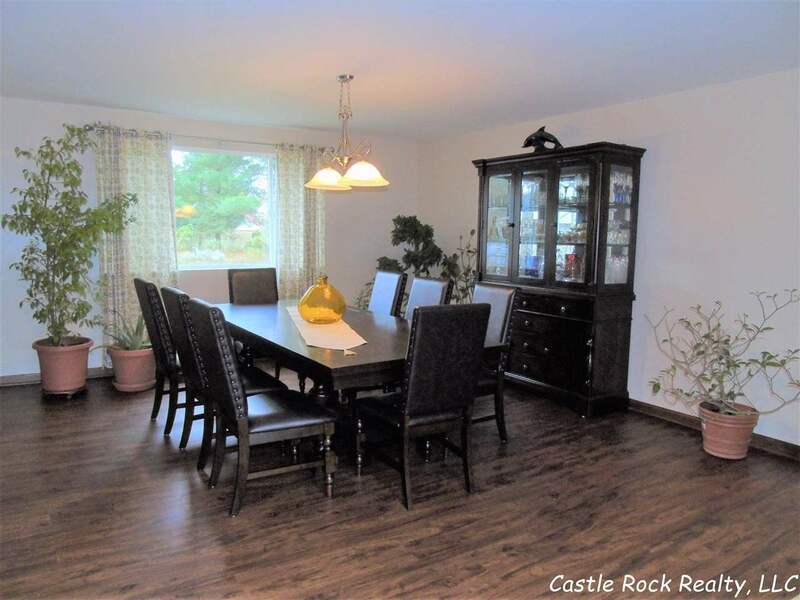 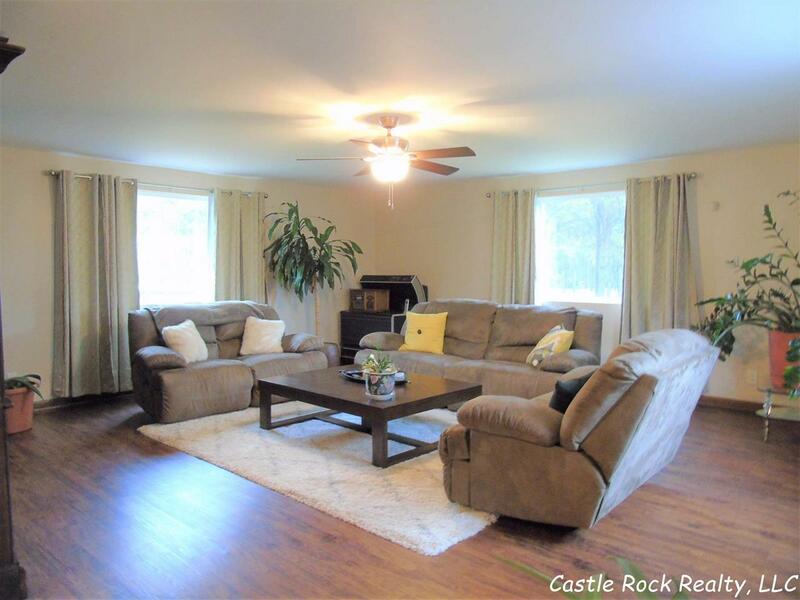 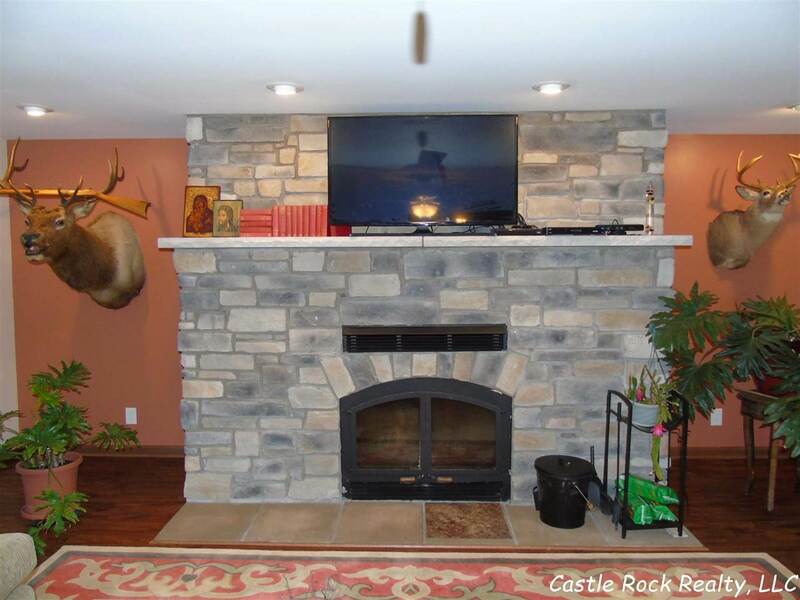 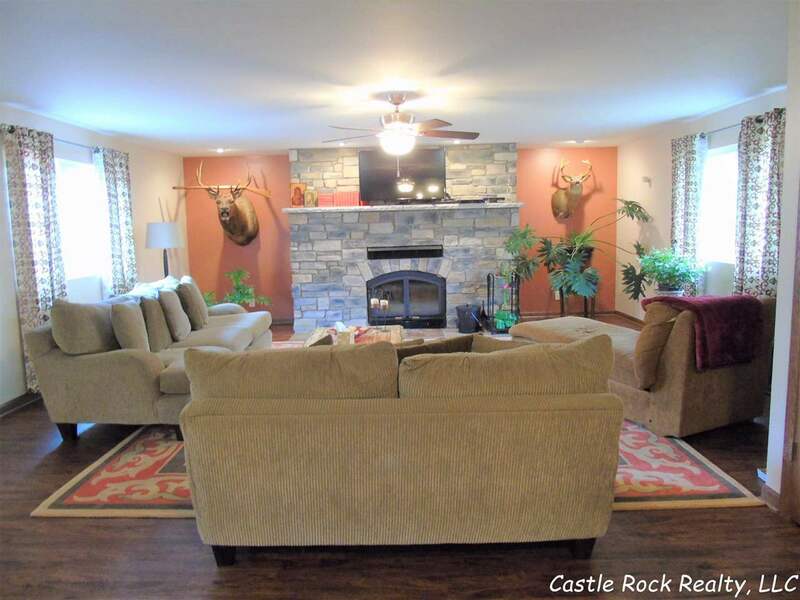 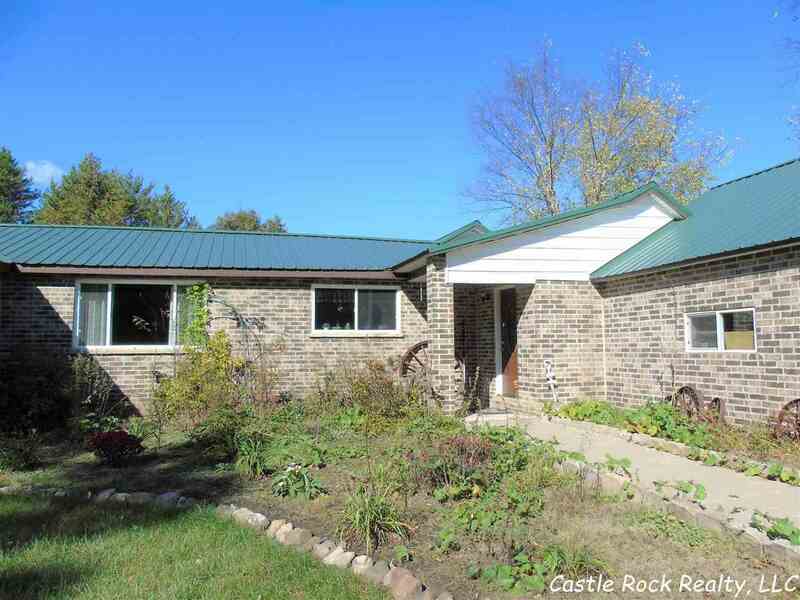 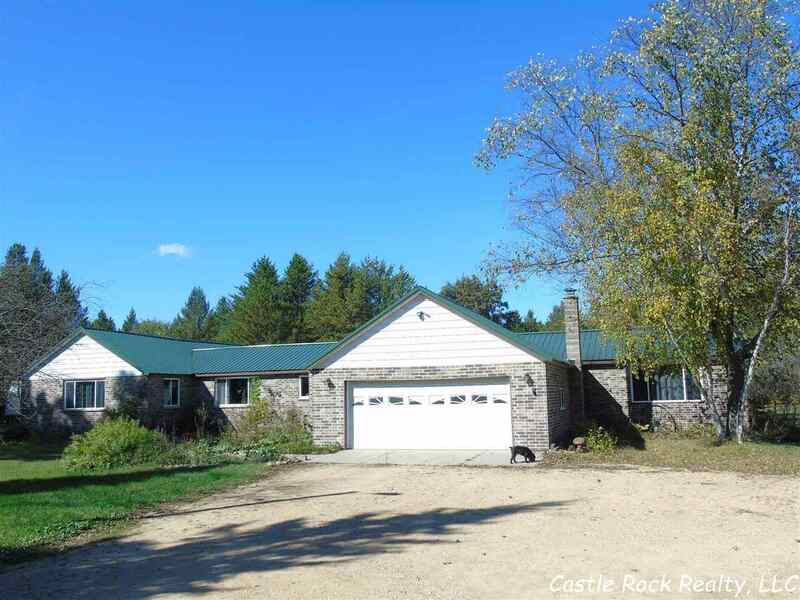 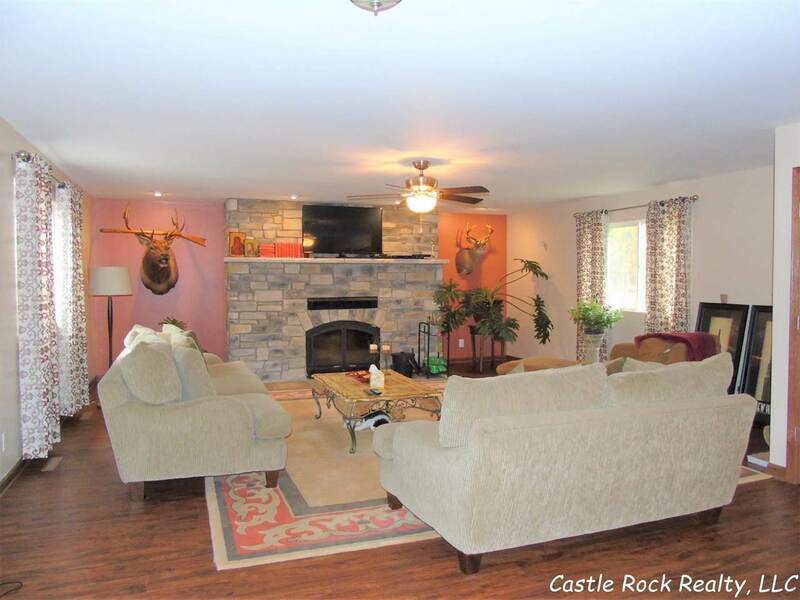 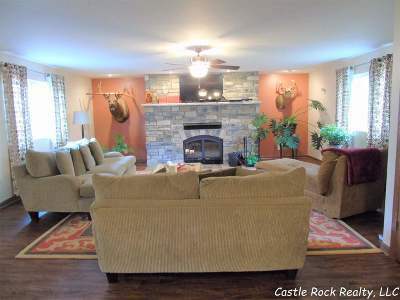 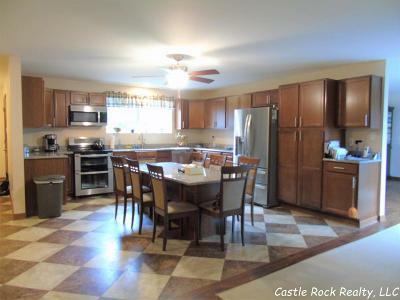 Large living room w/ wood burning fireplace, formal dining room & family room. 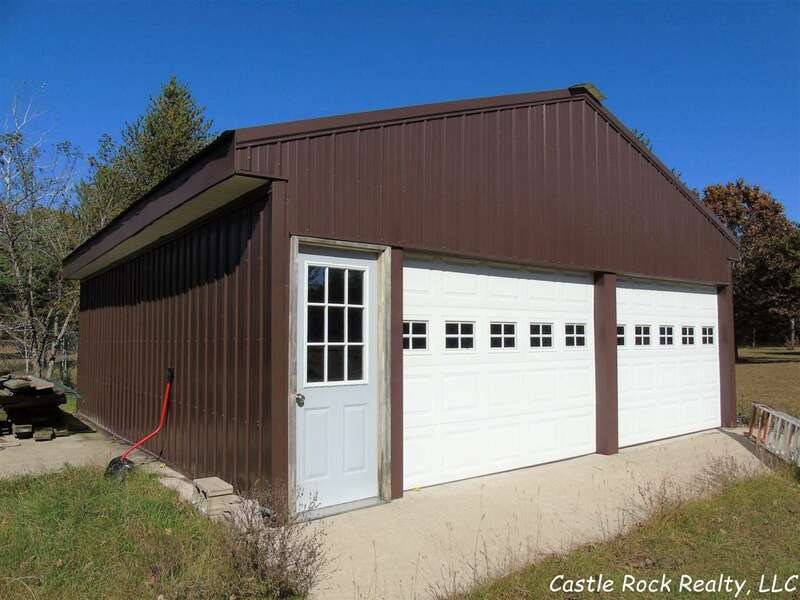 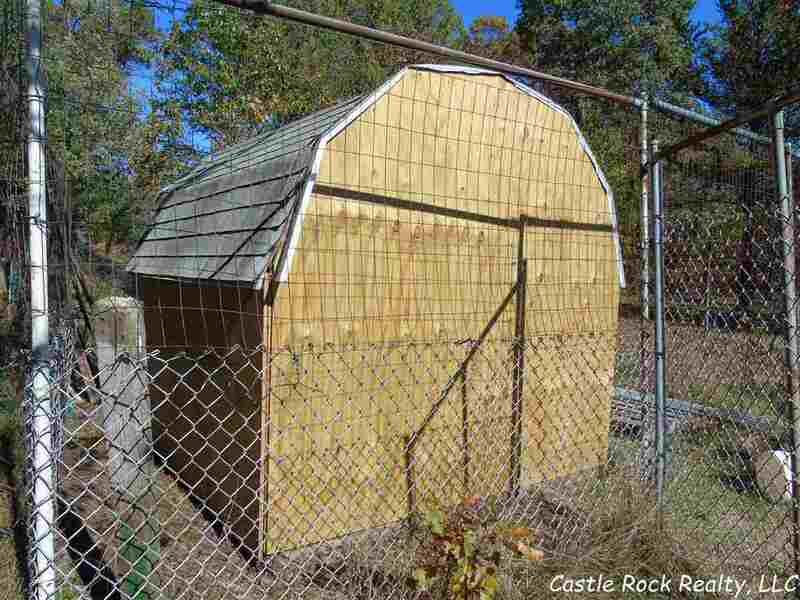 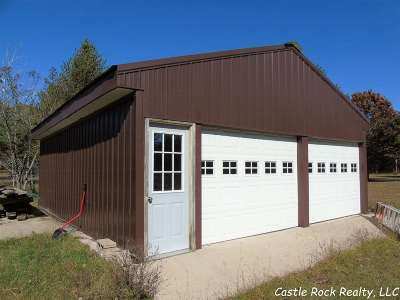 Attached 2 car garage, 24x26 pole shed, 16x44 storage shed, 20x48 greenhouse, 3 garden sheds. 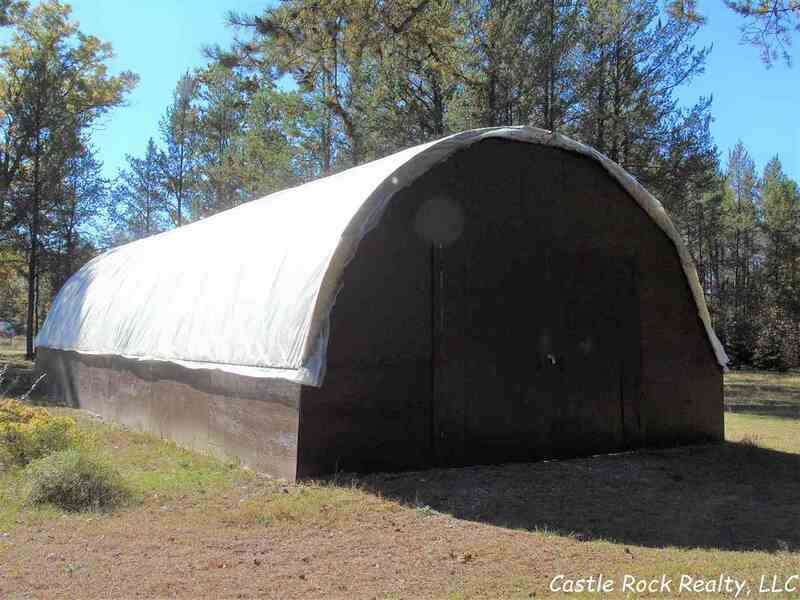 Many fruit trees, perennials & vegetable garden. 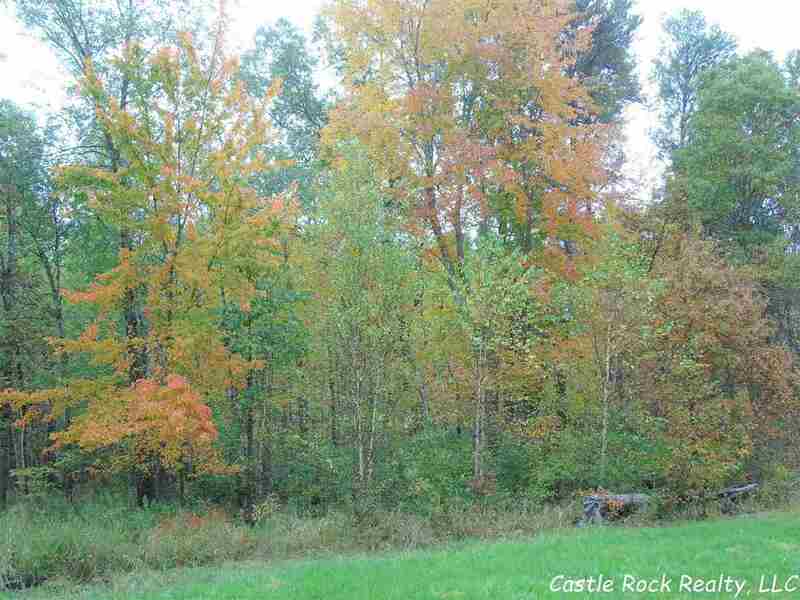 All this on 10 wooded acres. 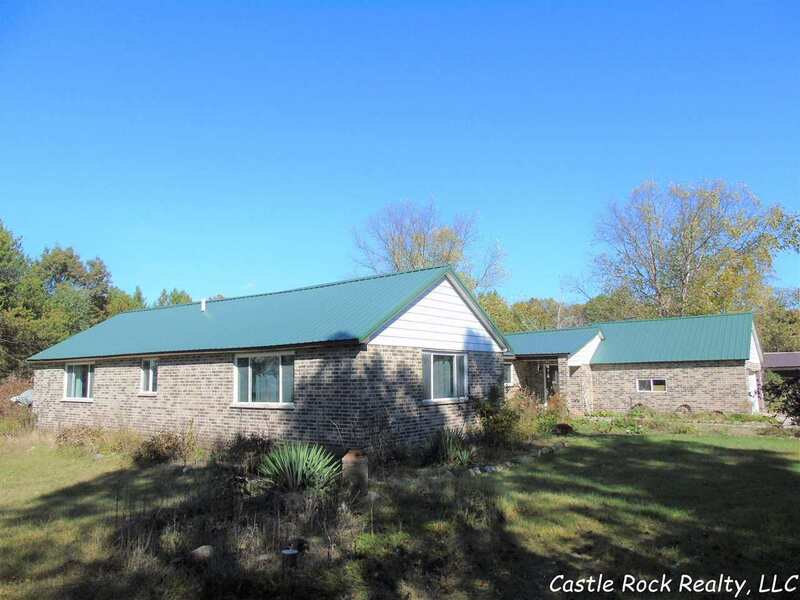 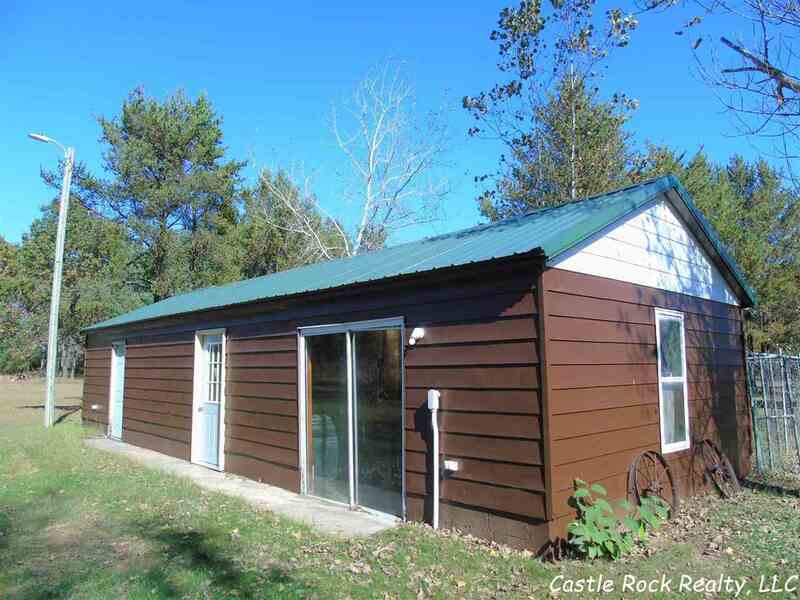 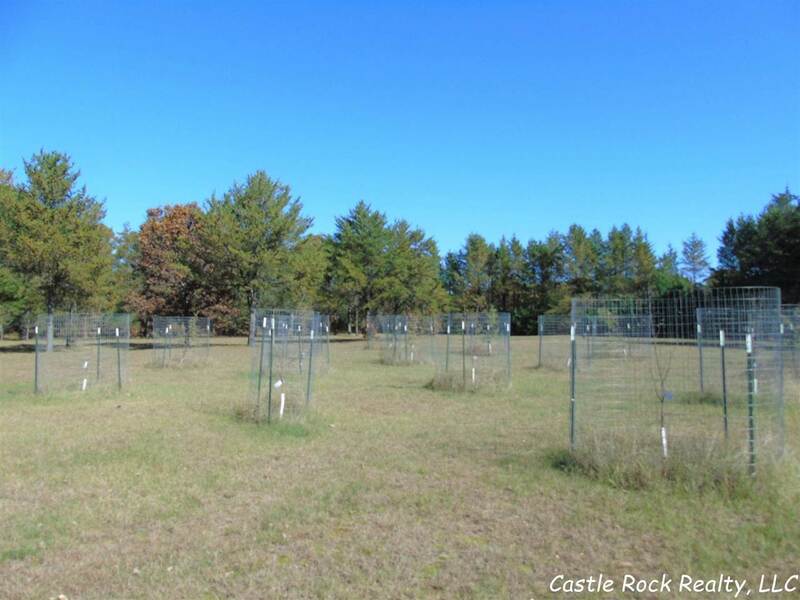 3 miles away from public access to Castle Rock Lake.